This means that the Public Service Pensions Fund Board (PSPFB) is responsible for pension matters for all pensionable Public Service employees contributing to the Public Service Pensions Fund. To this day PSPFB makes good on its Vision Statement: ‘to be the best public pension scheme dedicated to providing optimum and sustainable benefits to members, retirees, pensioners and beneficiaries’. After trialling the product for a brief period, BoardPacks was implemented fully at PSPFB in November 2016. Roll-out was straight forward and BoardPacks proved popular from the off. 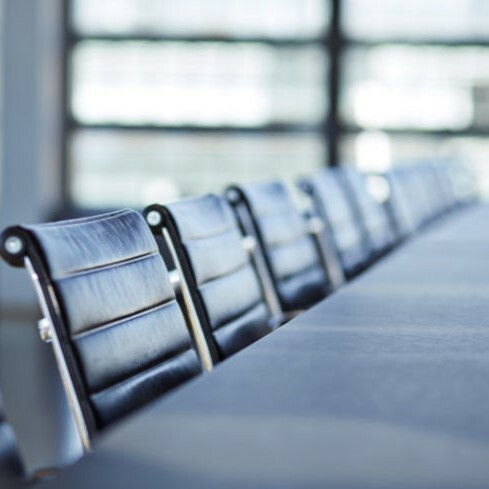 Since BoardPacks has been in use at PSPFB it has brought about immediate benefits for the administrators that create board packs for meetings, and also for the board members that attend them.